A delegation of the US-Hungary Business Council, founded in New York in February, visited Hungary. The delegation consisted of eight American companies. 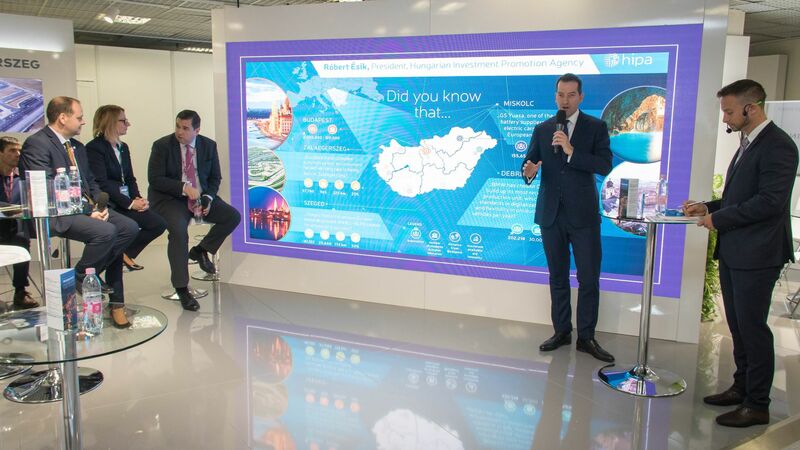 Apart from establishing direct contact with the Hungarian government, the purpose of the visit was to liaise on future investment. 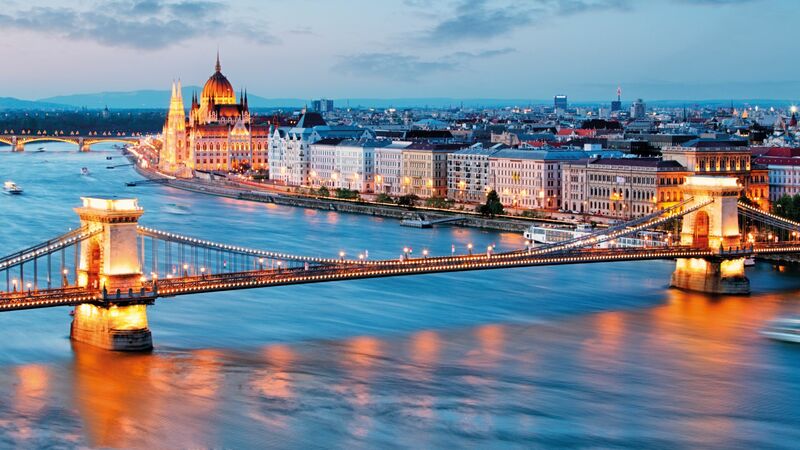 Negotiations within the Council are with companies already present in Hungary, thereby assisting reinvestment. Viktor Orbán Prime Minister of Hungary, Péter Szijjártó, Minister of Foreign Affairs and Trade, Eric Stewart, the president of USHBC, Colleen Bell, Ambassador of the United States to Hungary, and Róbert Ésik, the President of the Hungarian Investment Promotion Agency (HIPA) participated in the negotiations. The aim of the US-Hungary Business Council (USHBC) is to assist more active communication between the Hungarian government and the American business community within an institutionalised platform, where the two parties can build up a direct and permanent mean of interaction during regular meetings and annual business missions organised in Budapest. The creation of the platform carries the message of the clear and positive intention regarding the importance of accessibility, predictability and dialogue. The Council currently consists of 12 American companies. 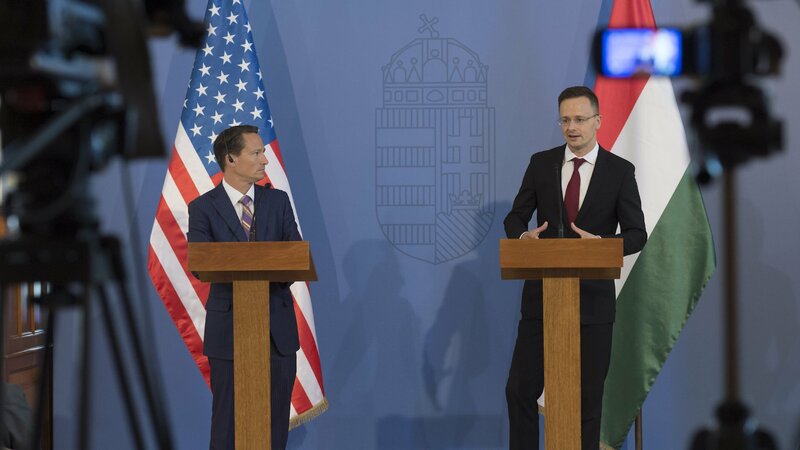 On the news conference held after the negotiations, Péter Szijjártó, Minister of Foreign Affairs and Trade said: Hungary is often criticised regarding the lack of consultation, however, the cooperation with American businesses disprove this. There are regular negotiations with companies, and the business council has also confirmed this. Part of the tax related changes next year is the result of American recommendations, for example that the tax relief opportunities for companies conducting research and development nearly doubled in the budget of 2017, moreover, companies capable of mobilising work force, thereby mitigating the geographical difference in workforce capacity, will also receive significant tax relief. 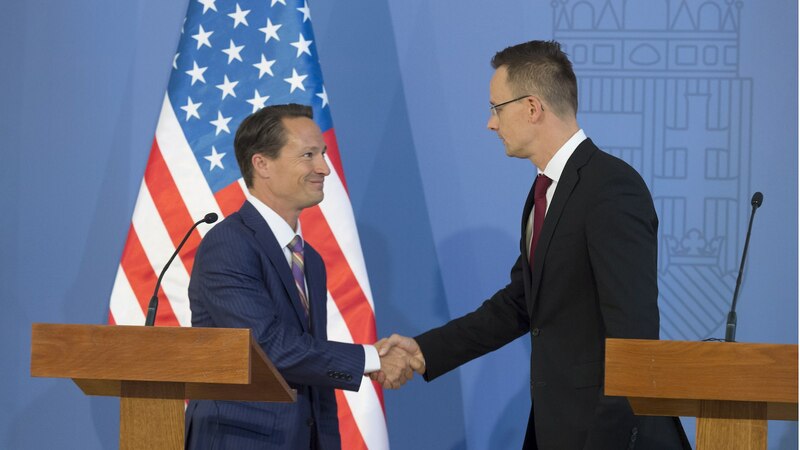 Eric Stewart, the President of the US-Hungary Business Council, noted: Hungary is a great strategic, economic and military partner of the United States of America, and the commitment of the country to further close cooperation is appreciated. 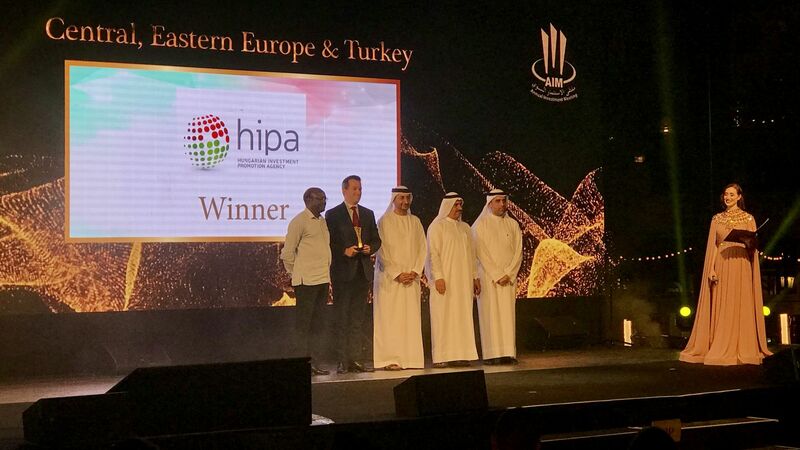 By now, the United States of America has become the largest investor in Hungary outside the European Union; the total value of investment from the USA exceeds USD 9 billion, and at the moment, there are 1600 American companies in Hungary employing 100 thousand Hungarian people. Outside the EU, the USA is also our most important export market, the second most important commercial partner and the third largest source of import. The government has signed the most (ten in total) strategic cooperation agreements with American and German companies so far; the first one was closed with the American Coca-Cola.